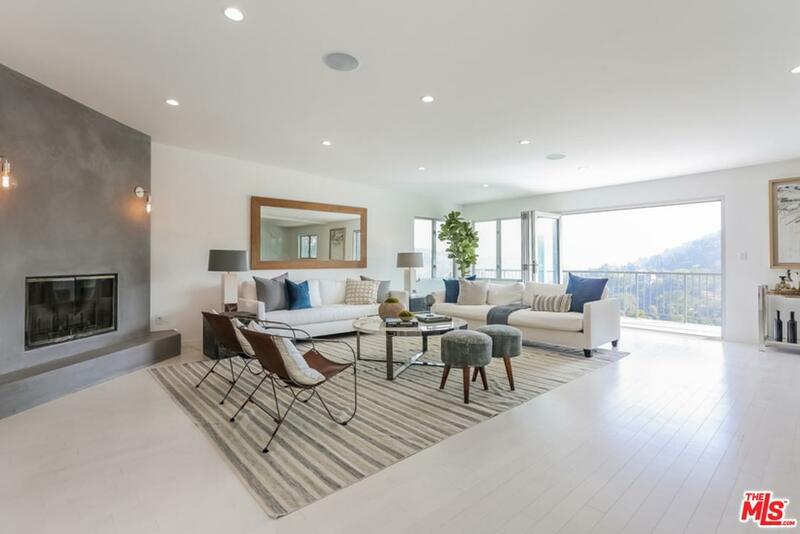 This bright, light filled South facing contemporary home is the ultimate "I'm home" retreat. Remodeled and taking advantage of its unique location the home opens to the serene views and landscape of the quiet canyon below. The expansive lower deck surrounds the home's large swimming pool, and provides an ideal outdoor venue for entertaining. 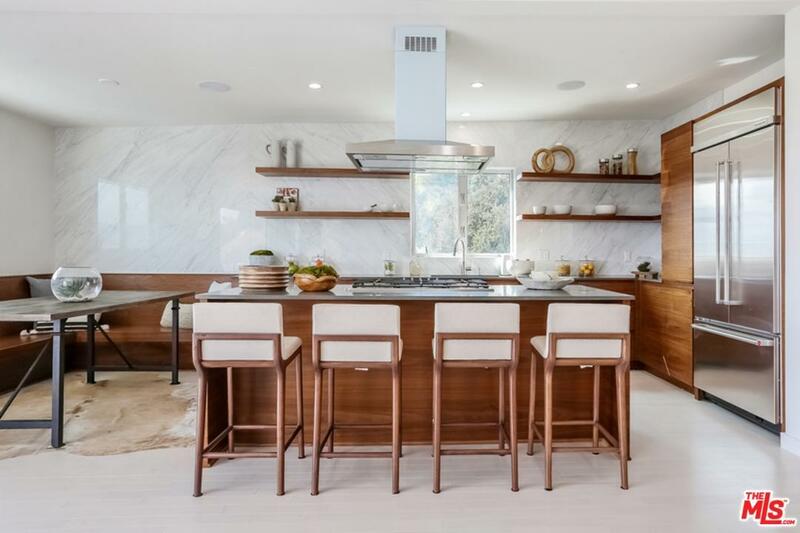 Inside the gorgeous gourmet open concept kitchen is complete with stone counters, and custom walnut cabinetry. The master bedroom suite is replete with separate bathtub and shower. 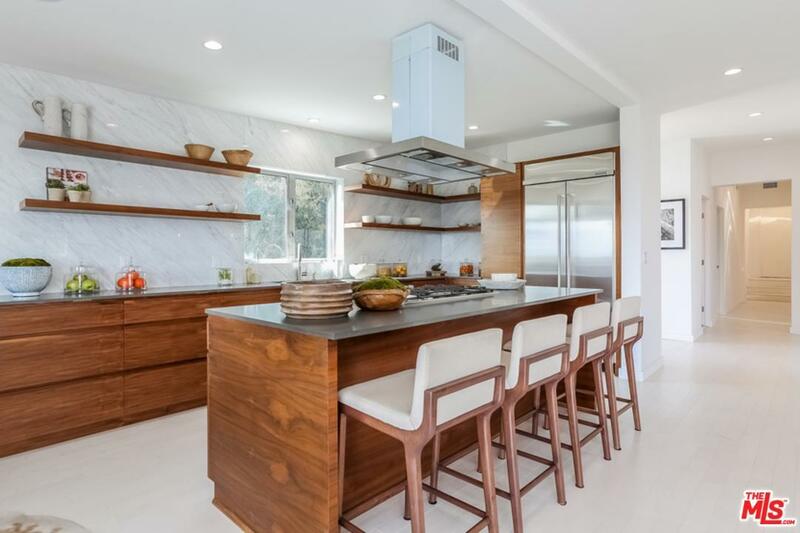 New wood floors, windows and finishes, grace the chic spaces you will love to make home. 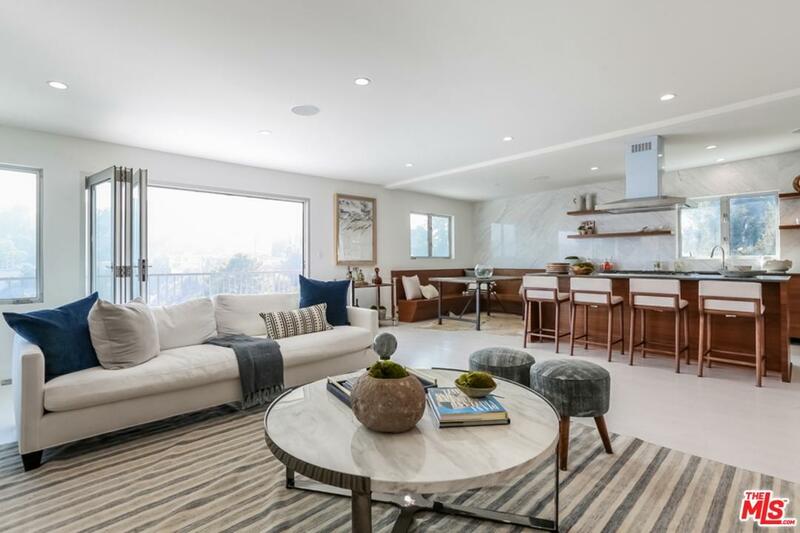 A consummate retreat in the hills, yet minutes from the Sunset Strip or Studio City. Sold by Subscriber Non BRE#01307958 of Non-Participant Office. Listing provided courtesy of Joseph Treves DRE#01307958 of Compass.